SAN FRANCISCO (KGO) -- It was 50 years ago this week when Cesar Chavez helped launch a grape boycott and a nationwide battle for farmworker rights. Chavez first learned the craft of community organizing at a meeting hall in San Jose. Now, that building stands one step closer to being named a national historic landmark. McDonnell Hall sits on the grounds of Our Lady of Guadalupe Parish on east San Antonio Street. 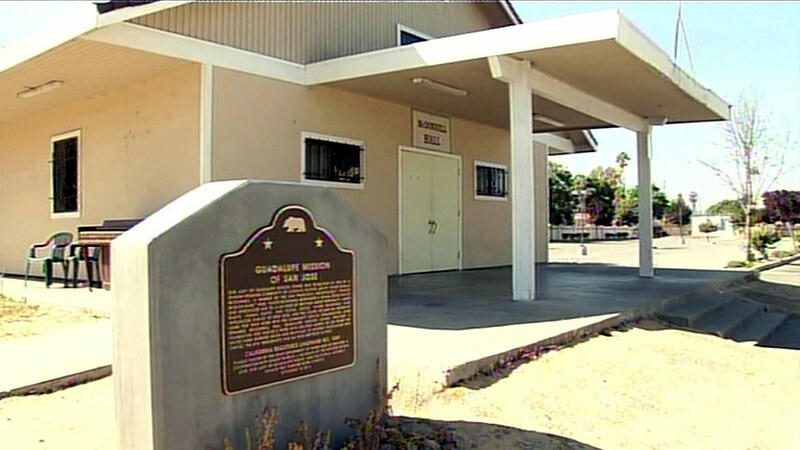 It recently earned status as a California historic landmark.